Asus has started sending the official invites for their official event for August 17th in China and has also confirmed via more teasers that Asus Zenfone 4 series is coming on the event date. 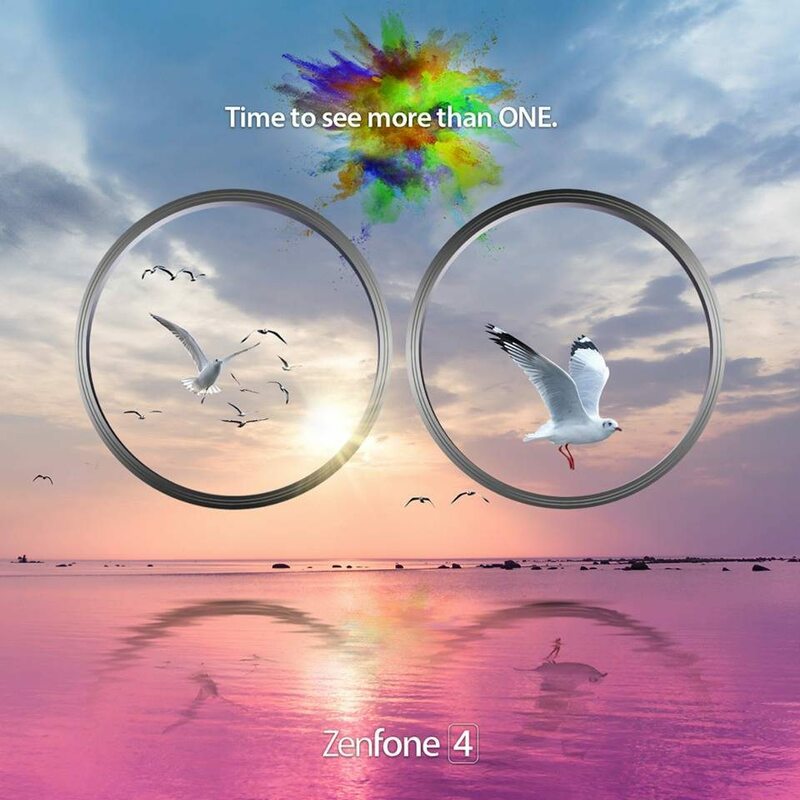 The Asus Zenfone 4 series smartphone that will launch on August 17th includes the ASUS ZenFone 4, ASUS ZenFone 4 Pro and ASUS ZenFone 4 Selfie while the Asus Zenfone 4 Max was already announced by the company last month with a massive 5000mAh battery and dual rear cameras. The official teasers for the device launch were posted by Asus in their official webpage that comes with the event date. Asus will launch the Zenfone 4 series in Europe on August 21st and in Philippines it will be announced on August 19th. We have to wait for these to become true for the device unveiling. The Asus Zenfone 4 will also have a dual rear camera according to an official image posted by the company. Asus has also confirmed that Gong Yoo will be the brand ambassador for the Asus Zenfone 4 family of smartphone in Asia-Pacific region that includes Taiwan, Hong Kong, Indonesia, Malaysia and the Philippines. “We are very excited to have Gong Yoo represent our ZenFone brand in Asia- Pacific region and to help us share with consumers how the ZenFone 4 family of smartphones can empower them to capture the exciting and emotional stories of everyday life, this campaign is about opening new possibilities and enabling users to explore their interests through a completely new lens.” said ASUS Head of Content Marketing Marcel Campos. “When the ASUS team showed me their ZenFone AR, I was completely stunned how such a small device could possess so much technological innovation and produce a whole new world of imagination and creativity with its AR and VR features, it was then that I realized I wanted to collaborate with ASUS to see what new possibilities we could discover together. 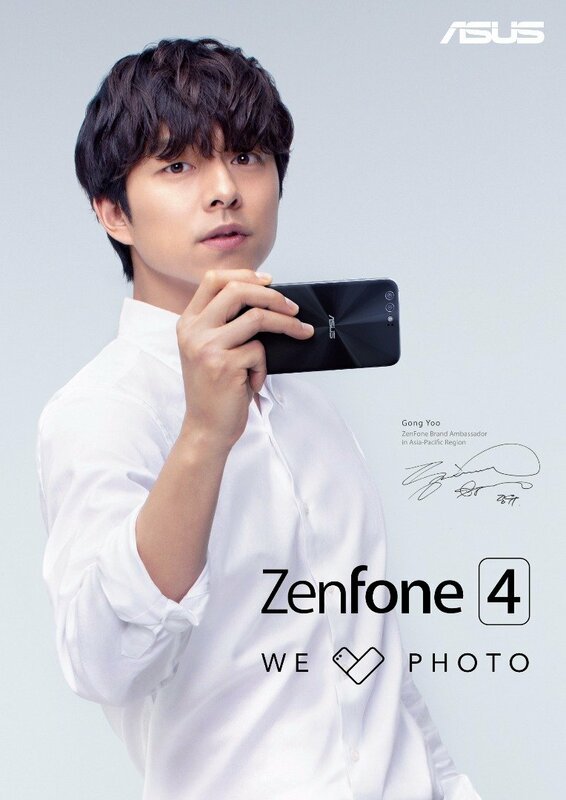 I am looking forward to embarking on this adventure with the new ZenFone 4 family.” said Gong Yoo. According to the rumors, the Asus Zenfone 4 will feature a 5.5-inch full-HD display with 1920 x 1080 pixels resolution and will be powered by the Snapdragon 630 processor. It will have 4GB of RAM and 32GB/64GB of inbuilt storage capacity with expandable storage slot with the help of MicroSD card. It will run on the Android 7.1 (Nougat) OS with ZenUI 4.0 on top. It will have Dual SIM support and will have a dual rear camera setup. The high-end Asus Zenfone 4 Pro is expected to feature a bigger 5.7-inch Quad HD display and will be powered by the octa-core Snapdragon 835 processor with 6GB of RAM and 128GB of inbuilt storage capacity. The device will also have a dual rear camera with 2x zoom. More details will be available in the official event which is around 3 weeks away from now.